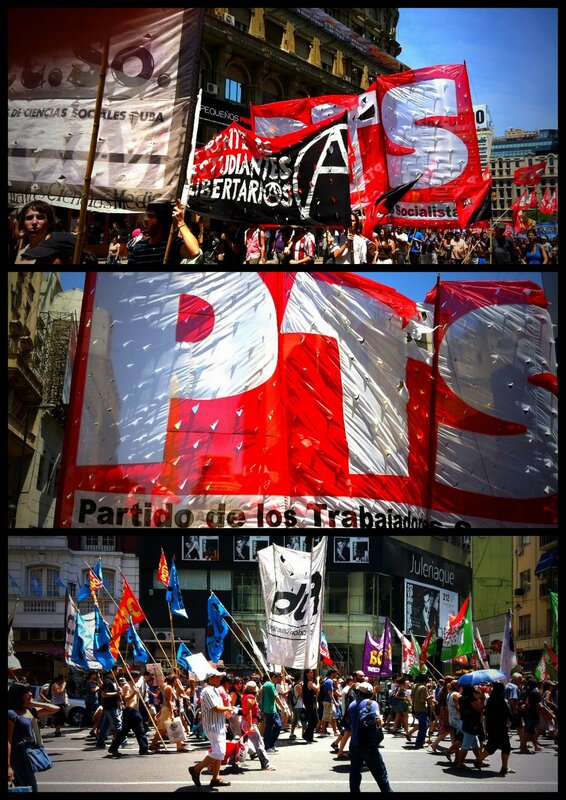 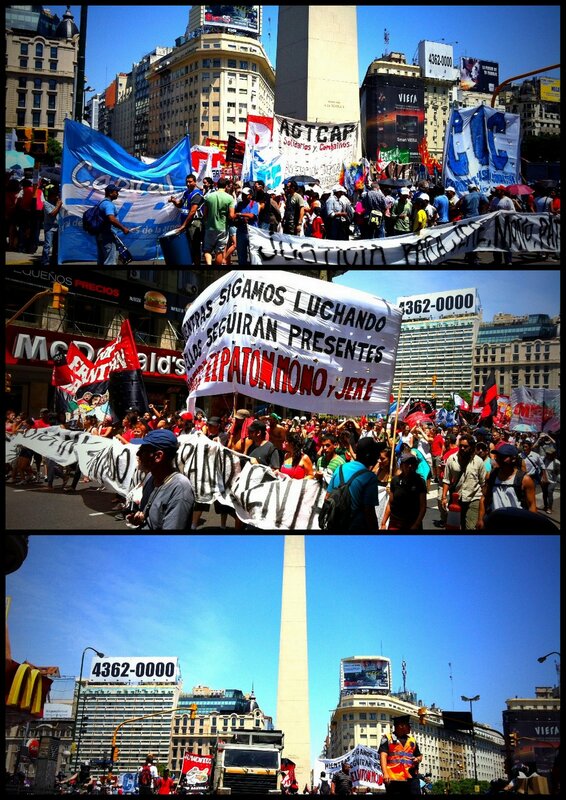 It seems that there are not many days people in Argentina do NOT protest. I already lost count of all the marches i witnessed since I’m here. The funny thing is that even the locals do not really bother anymore who is protesting against what.